It is hard to keep up with Maglev this year. A continuous flow of orignal tunes and remixes are coming out of his studio and all worth listening. 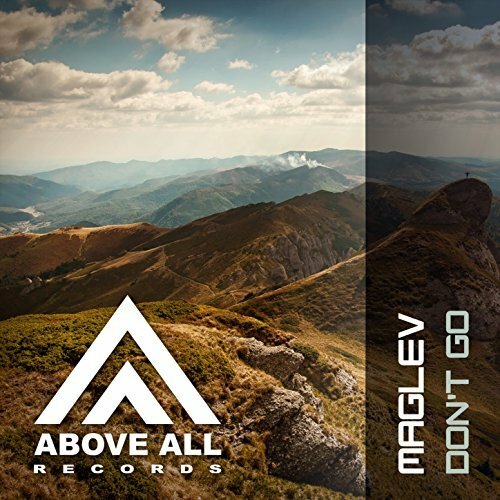 “Don’t Go” is no exception so make sure to grab this new tune and join the “Maglife”!